Alice, a trainee nurse, has just given birth to a baby girl outside of wedlock. 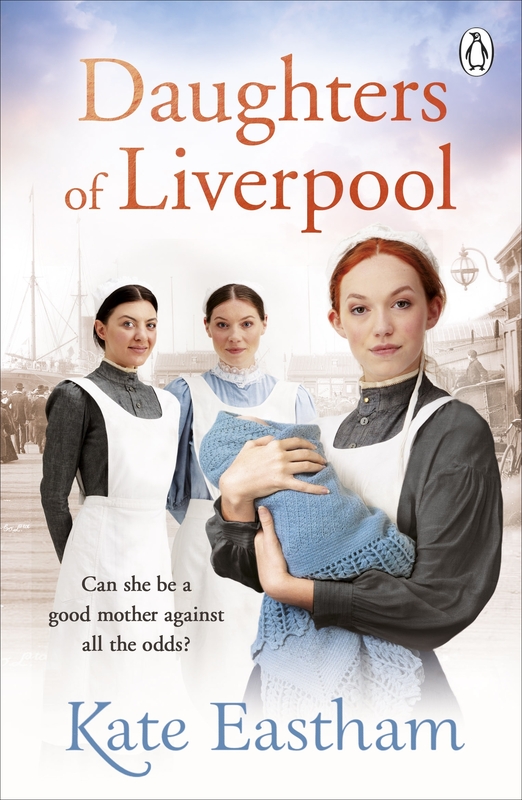 The child is beautiful but she feels adrift and misses her life and friends at the Liverpool Royal Infirmary. After Head Nurse Ada informs her she can return to the hospital, Alice is torn. She's desperate to get back to healing the sick but it would mean leaving little Victoria with her friend Stella every night. But her friends hold her hand every step of the way and Alice soon realises she can be a good mother and a fine nurse all at the same time. She also starts to enjoy the fluttering of romance as she grows closer to Reverend Seed, the hospital Chaplain. But Alice's peaceful life is shattered when Jamie Clayton, her baby's father, walks into the ward one day. She has to decide where her heart truly lies and what is best for her and baby Victoria. Love Daughters of Liverpool? Subscribe to Read More to find out about similar books.